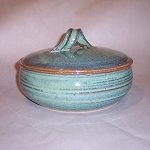 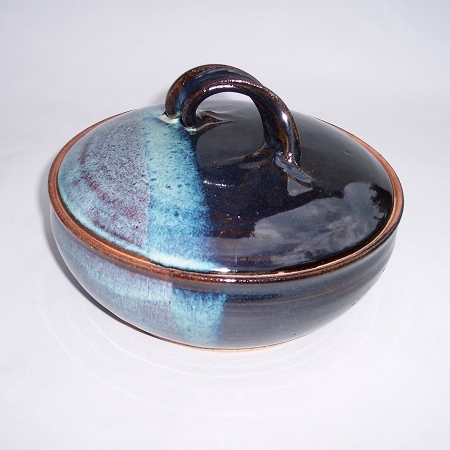 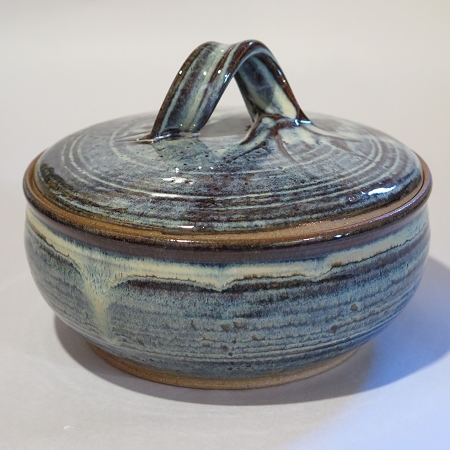 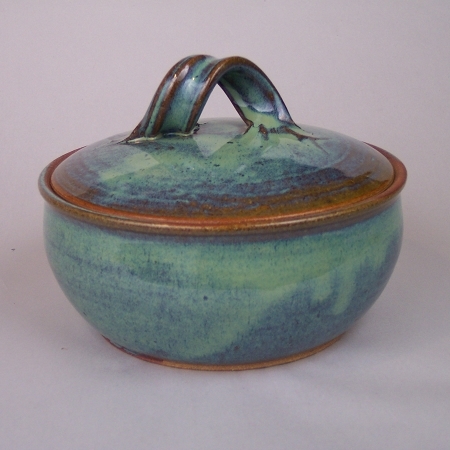 These handmade one quart pottery casseroles are functional as well as attractive. 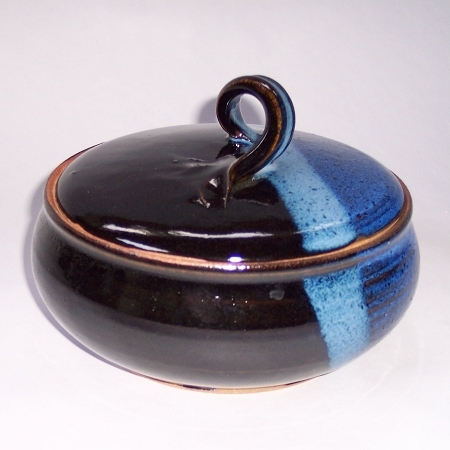 They are ovenproof, but it is recommended that you do not shock the casserole with quick temperature changes. 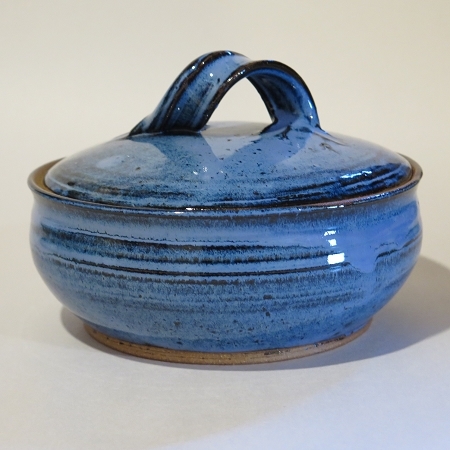 Therefore, it is recommended that you put these hand thrown stoneware casseroles in a cold oven and then turn the oven on.